What will the F-Gas legislation updates mean to you? 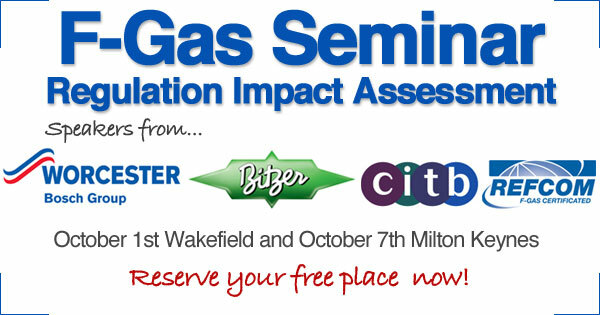 Join us for the most informative F-Gas Legislation Impact Assessment Seminar ever available in the UK. Contact us now to book your seat.